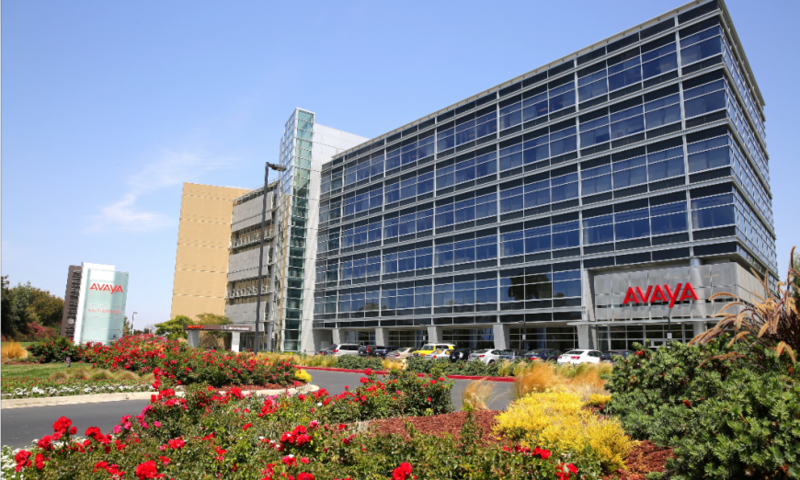 Avaya Holdings Corp. announced its third quarter fiscal report of 2018 after filing for Chapter 11 bankruptcy in Jan. 2017. Their total GAAP revenue for the quarter was reported as $803 million with a gross margin of 61.4 percent, up from $692 million and a margin of 50.9 percent in the first quarter. 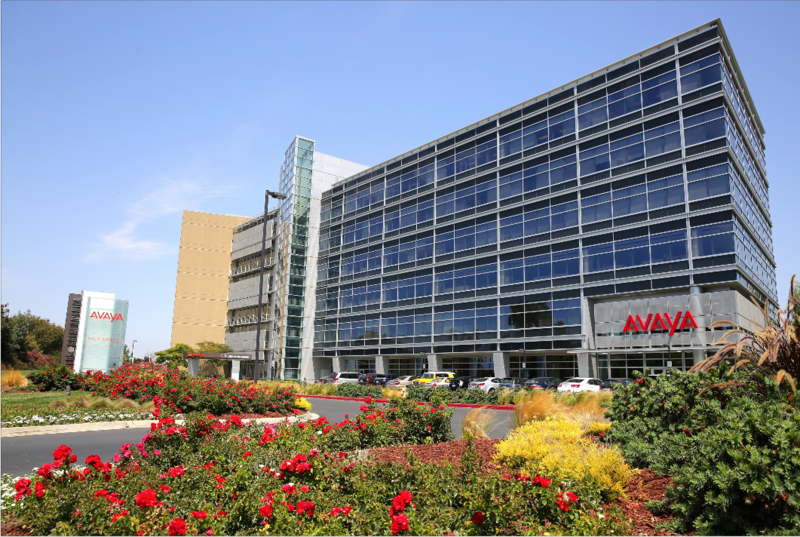 Avaya, a telecom company headquartered in Santa Clara, initially fell into debt after a buyout of $8.2 billion in 2007, after which interests of about $400 million a year continued to drive the company deeper into loss. In 2016, a deal to be acquired by Clayton, Dubilier & Rice valued at $4 billion fell through, leaving Avaya with no choice but to file bankruptcy with a debt load of about $6.3 billion. Avaya completed its debt restructuring in Dec. 2017 after monetizing assets, including their networking business. 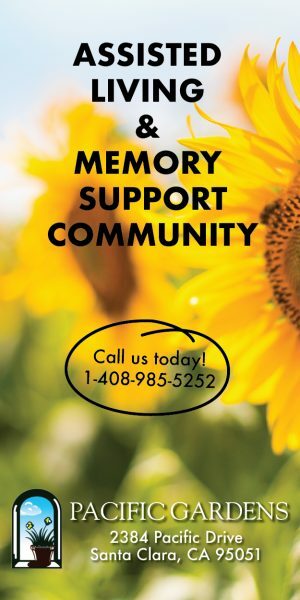 However, the company declined to give up any call centers or international assets. Instead, they chose to switch the business priority to software-based technologies, such as Cloud, mobility and artificial intelligence. “We have financial strength, we continue to make progress each and every day and we have reversed a 10-year revenue trend in just three quarters,” current-CEO Jim Chirico said in a report released on Aug. 9. Along with financial strength, Chirico believes transforming the culture of the company is important, starting with adding new members to the leadership team. He also listed the five priorities for Avaya in 2018 that helped with this turnaround: transform business revenue, build momentous growth, add partners and increase deals, invest in people and enhance financial flexibility. Avaya has been aggressive in increasing output with an addition of nearly 1,000 partners, 300 deals valued at over $1 million, and 74 product launches within just one year. The new Avaya IP Office system includes technology such as Cloud communication with voice, video and content sharing. Avaya is also patenting and implementing the Avaya Mobile Experience, a new system for mobile calls coming into their call center. Avaya’s goals for 2019 focus on providing clients with more features, growth in custom Cloud solutions, investing further and delivering high service values. With such innovation, Avaya recently expanded into a new workspace in its building that provides fun perks for office employees. “We have regular recognition and awards for Avayans who demonstrate our principles, and they are a constant theme that is reinforced company-wide,” said Alexandra Alias, Corporate Communications Manager. Along with the awards recognition, Avaya provides employees with a game room with pool table and foosball that helps employees stay entertained and have a little friendly competition. Avaya’s dramatic pivot within 2 years of filing bankruptcy indicates policies implemented by the new leadership have proven effective. From reaching revenue targets to revitalizing office culture, Avaya’s re-emergence has been a success.